Now scroll down and enter below! 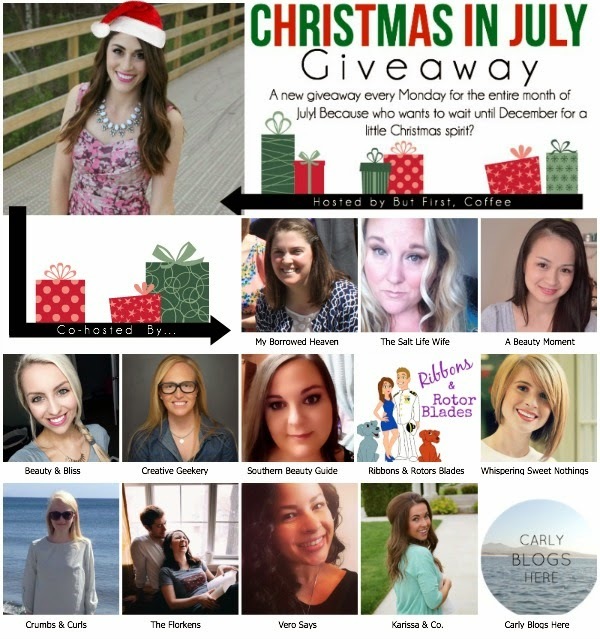 The Christmas in July Giveaway is designed to bring a little Christmas spirit to the middle of the summer - because who really wants to wait until December for that?! 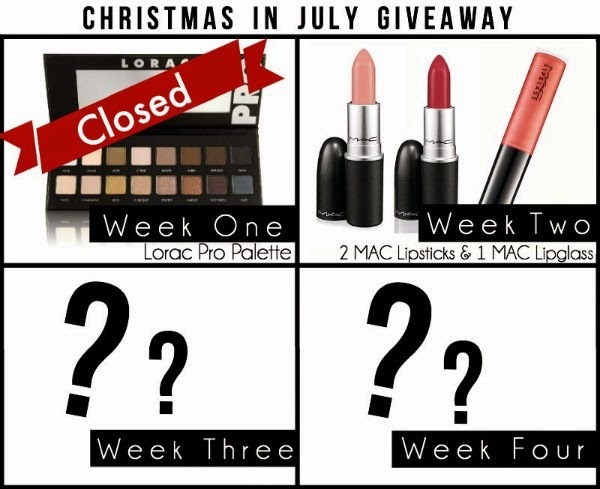 A new, great prize is announced every Monday in July so make sure you're following along and don't miss an opportunity towards any of these prizes! Fine Print: This is open internationally, pending shipping laws/restrictions. You must be 18 or older, or have a parents permission to enter. Each giveaway is open for exactly one week and winners are announced the following Monday. Winner must respond within 48-hours or a new winner will be chosen. Your form of entry will be double-checked. I love bright pink colors! Love corals! Thanks for the giveaway! Keep The Rally Alive! I Made It Again! The Perfect Summer Beach Giveaway!! Christmas In July: Week 3 and a little about me! "We fly over this on Soarin'!!!"